Many healthcare organizations have physician clients who are requesting MSO services such as billing and practice management, however these healthcare organizations are not willing to make the tremendous financial investment or take the time to develop an MSO model for these services. Argus is a Management Services Organization (MSO) providing services to over 300 physicians and other healthcare organizations with economies of scale and state of the art systems. 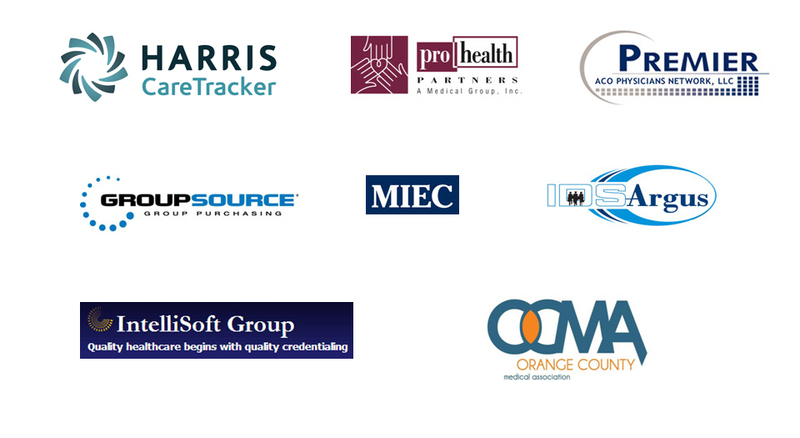 Argus can provide complete MSO services on behalf of other healthcare organizations (such as IPAs, hospitals and large medical groups) to their respective physician clients. 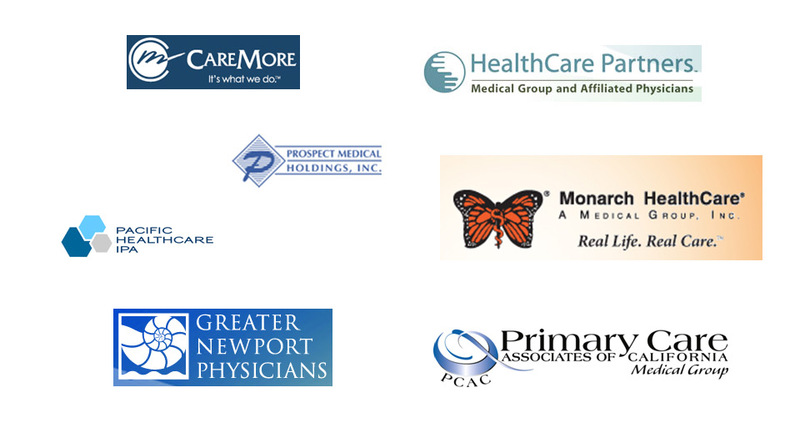 The healthcare organization contracts directly with its physician clients for MSO services. The MSO then sub-contracts with Argus to provide these services from an a la carte menu. 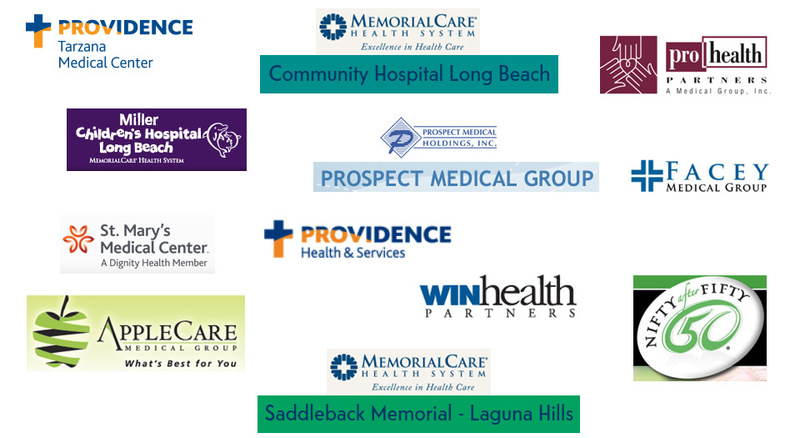 The healthcare organization can brand label all services as being directly from them – Argus is behind the scene. Argus can assist the healthcare organizations with writing contracts with their physician clients, developing marketing materials, and financial modeling. Healthcare organizations can avoid the huge start up cost and long timeline to develop an MSO model for these services. The healthcare organization remains in control of the process by contracting directly with their physician clients and then sub-contracting with Argus. Healthcare organizations can increase physician loyalty by tying them in value added MSO services at competitive rates. Healthcare organizations can generate additional revenue through MSO services to their existing physician clients. Argus can help healthcare organizations "get to the next level" to facilitate expansion or attract investors or facilitate exit strategies.